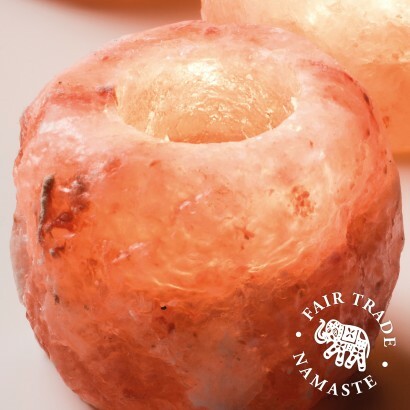 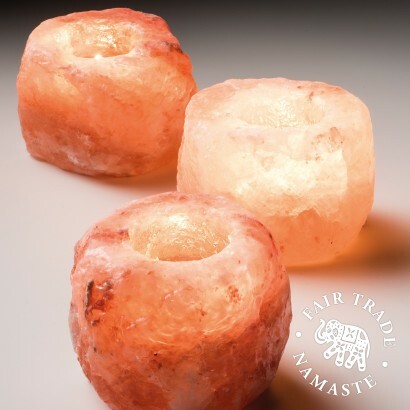 Enjoy feel good vibes and zen like calm when you burn a tealight candle in this stunning Himalayan Salt tealight holder. 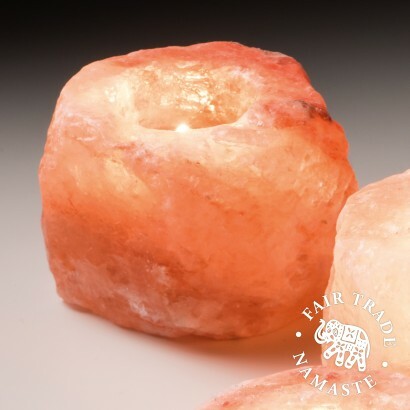 A gorgeous natural product with pink and orange tones, Himalayan rock salt is said to possess natural health benefits releasing negative ions into the air when warmed neutralising the air in your home and so helping to relieve symptoms of stress, anxiety, allergies and even to help aid a restful nights sleep! 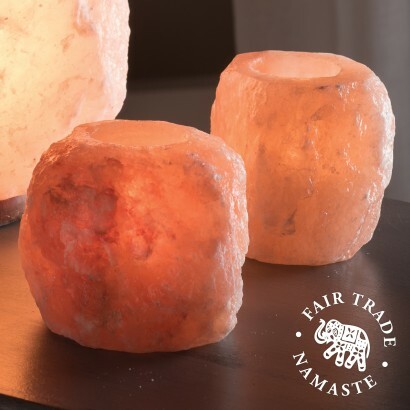 Suitable for use with a single tealight candle, this chunky Himalayan salt stone contributes towards a soothing, relaxing atmosphere with flickering candle light, and looks incredible too!